Bailey's library feels so current yet timeless. You need to check out the Before photo! 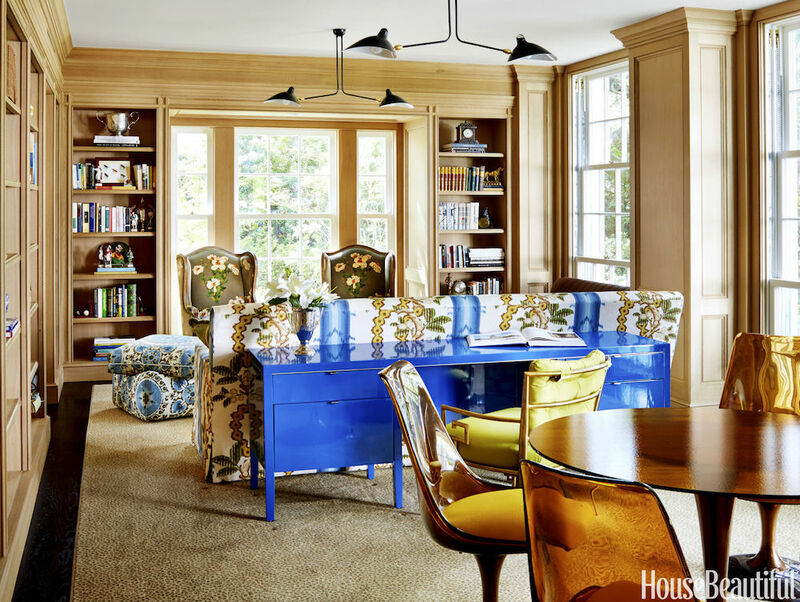 A great read if you're considering refinishing your floors. There's a ton of work involved! A brilliant idea for shelf brackets. I think I'll have to do this in my new home office. 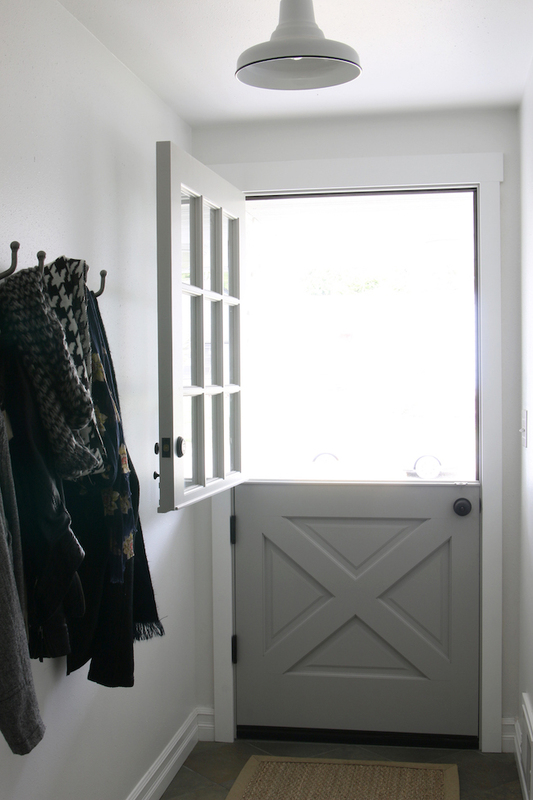 Melissa's new dutch door is oh so lovely. Need new art for your walls? Here's a list of resources for affordable photography. This one has a bit of a Slim Aarons feel to it.